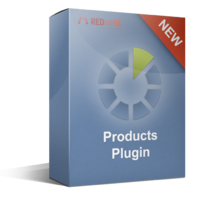 discount in RedmineUP premium plugins. 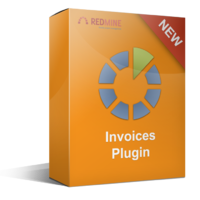 To get the discount in RedmineUP plugins, please click the orange button. 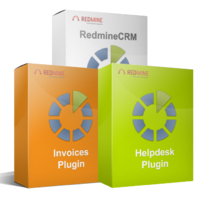 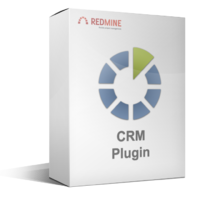 Add a complete CRM system to your Redmine: manage your contacts, link companies to tasks, add deals with status. Convert your Redmine into a complete helpdesk system: convert mails in Redmine tasks, automatic creation of contacts, autoresponses and many useful features. Manage your Redmine tasks with Agile, SCRUM like boards. 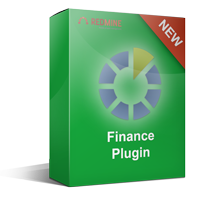 With a drag & drop UI and graphic reports.